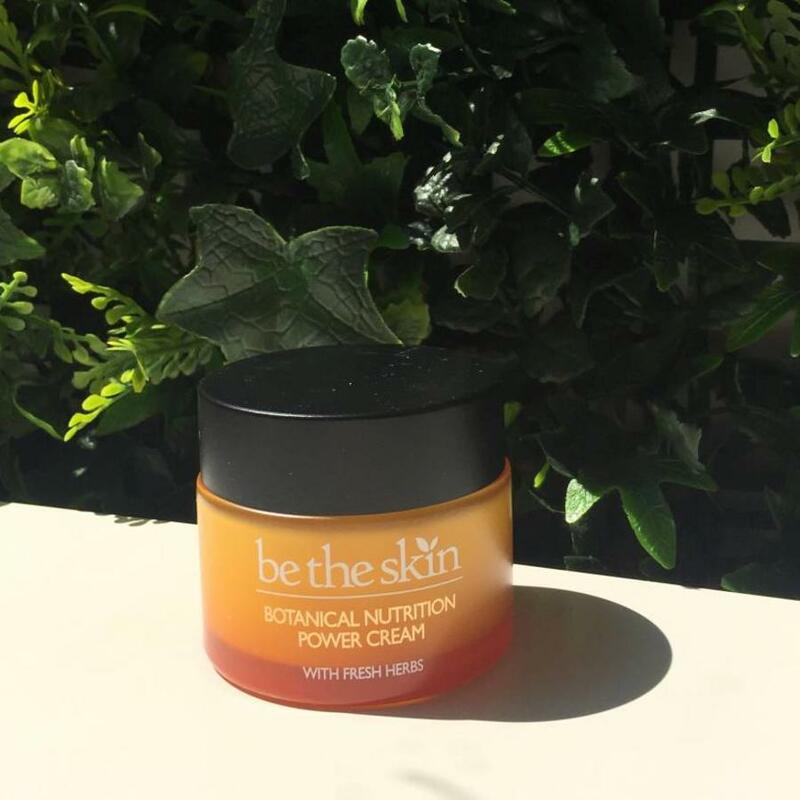 The products of Be The Skin not only look very and feel very luxurious, they are in fact packed with luxurious ingredients. 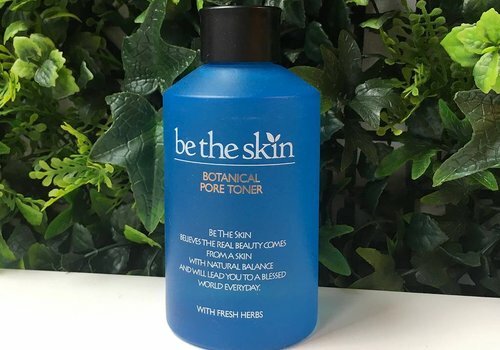 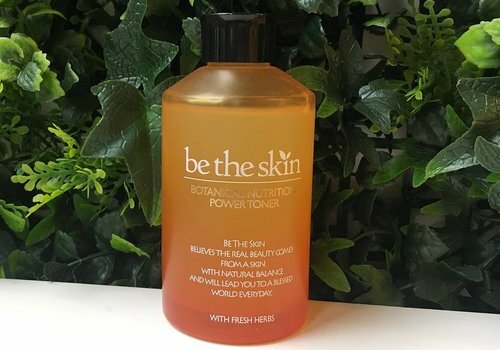 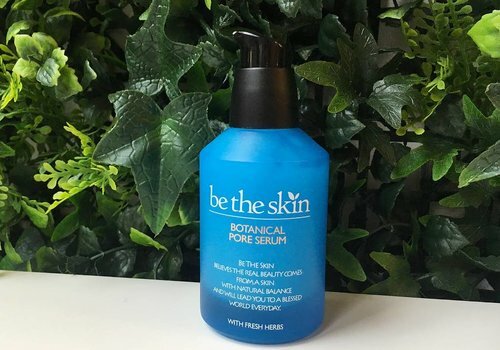 Be the Skin was founded with the thoughts of making skincare products that uses natural ingredients, powerful herbs and best-in-class technology to nourish the skin healthfully. 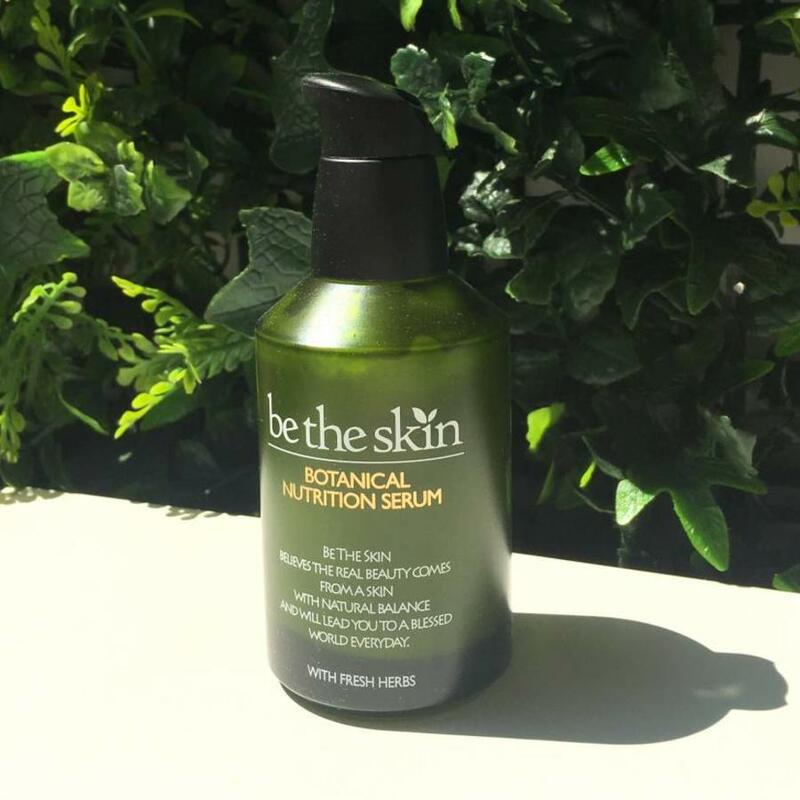 The founder took on a five-year quest to find the perfect combination of luxurious herbs, botanicals and technology to create this remarkable brand. 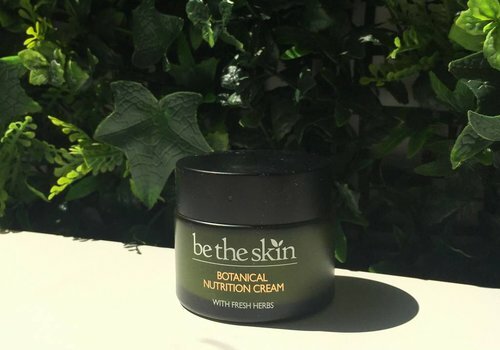 A nourishing cream that will moisturize and nourish the normal and combination skin. 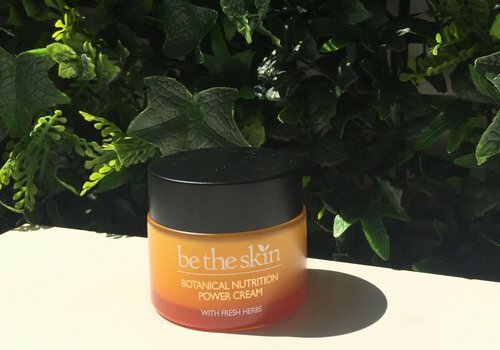 Thanks to ingredients such as olive oil and Botanical herbal combination, it will also soothe the skin in addition to moisturizing. 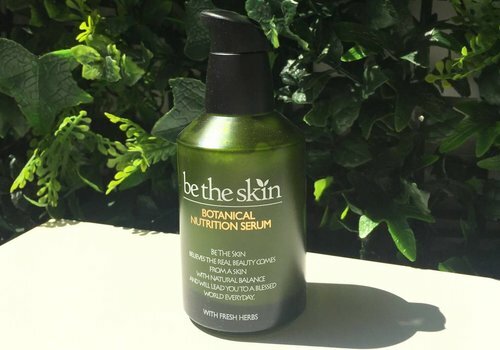 This rich nourishing serum formulated with Royal Jelly, Amino Acids, Vitamins, Hyaluronic Acid, Ceramide and a balanced blend of Botanical herbs will intensely nourish, moisturize and treat dry, dehydrated and / or mature skin. 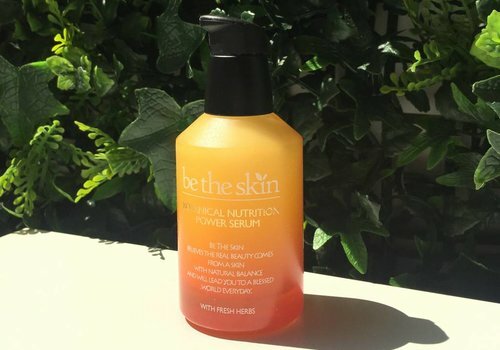 A nourishing serum that will hydrate, soothe and nourish the skin. 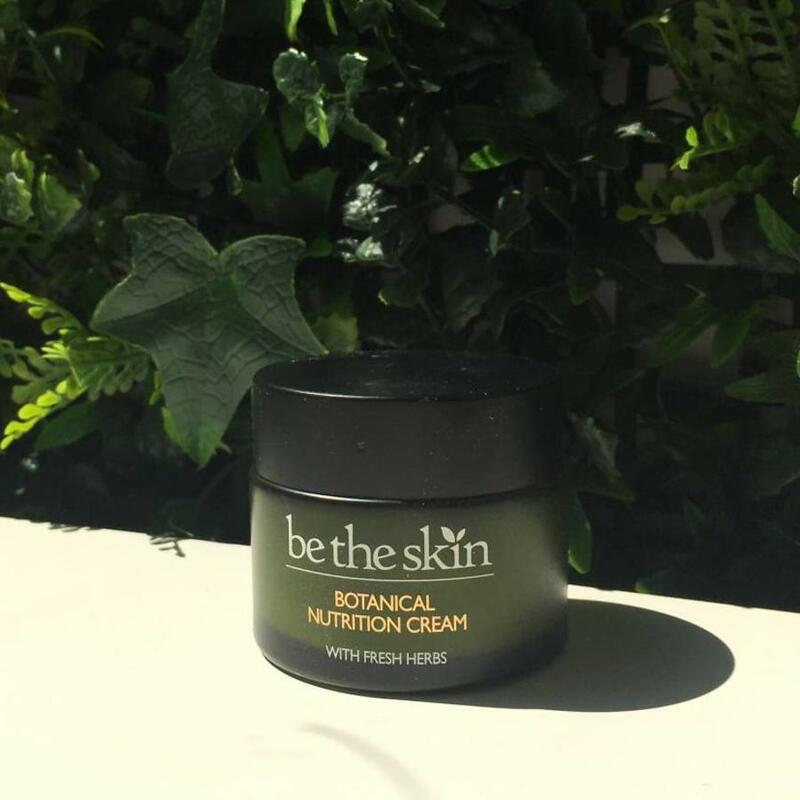 Thanks to ingredients such as olive oil and Botanical herbal combination, it will also soothe the skin in addition to moisturizing. 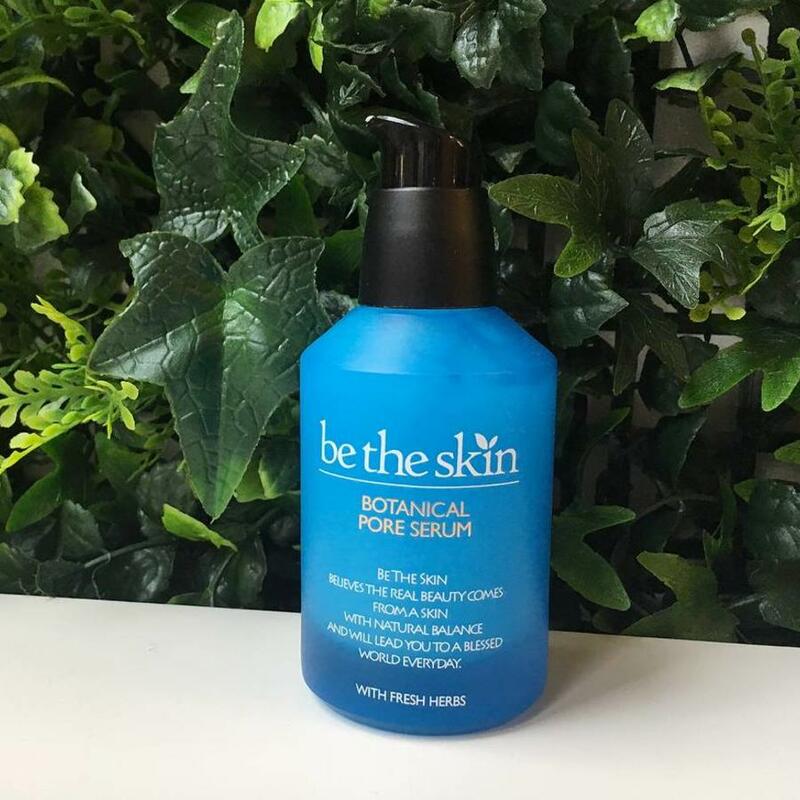 A cooling serum that cleanses the skin, calms and reduces the appearance of enlarged pores. 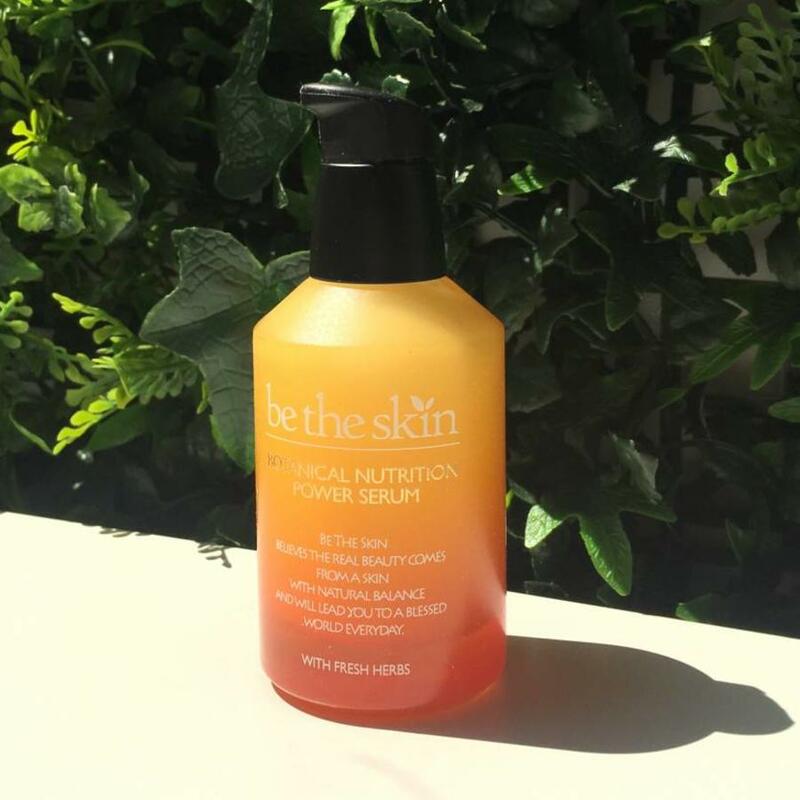 Thanks to ingredients such as Alaskan glacier water, sea plant extract and botanical herbs, it will help you to control the oil production. 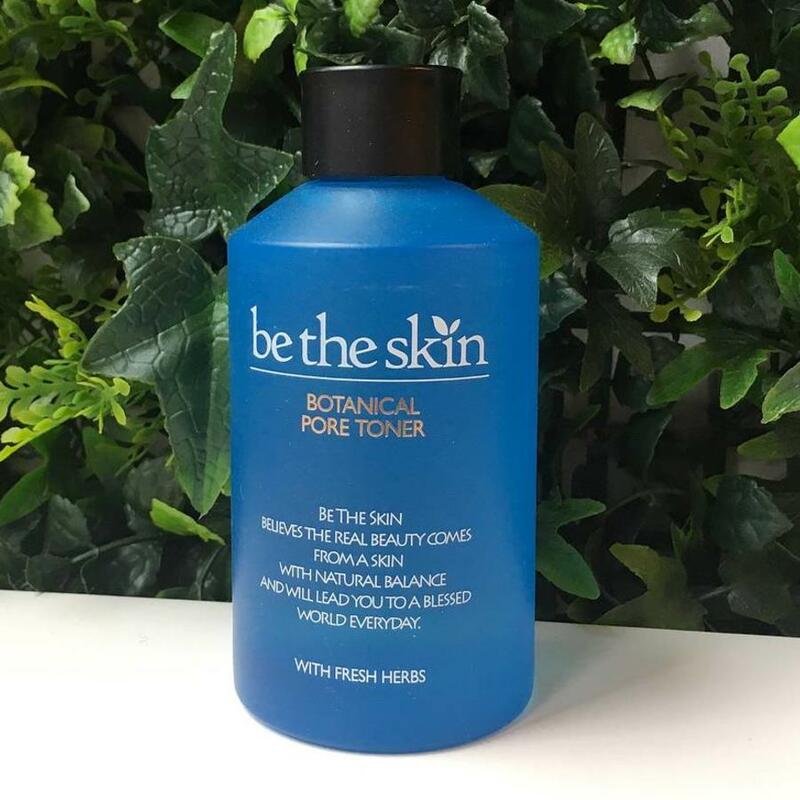 A cooling toner that balances the skin, calms and reduces the appearance of enlarged pores. 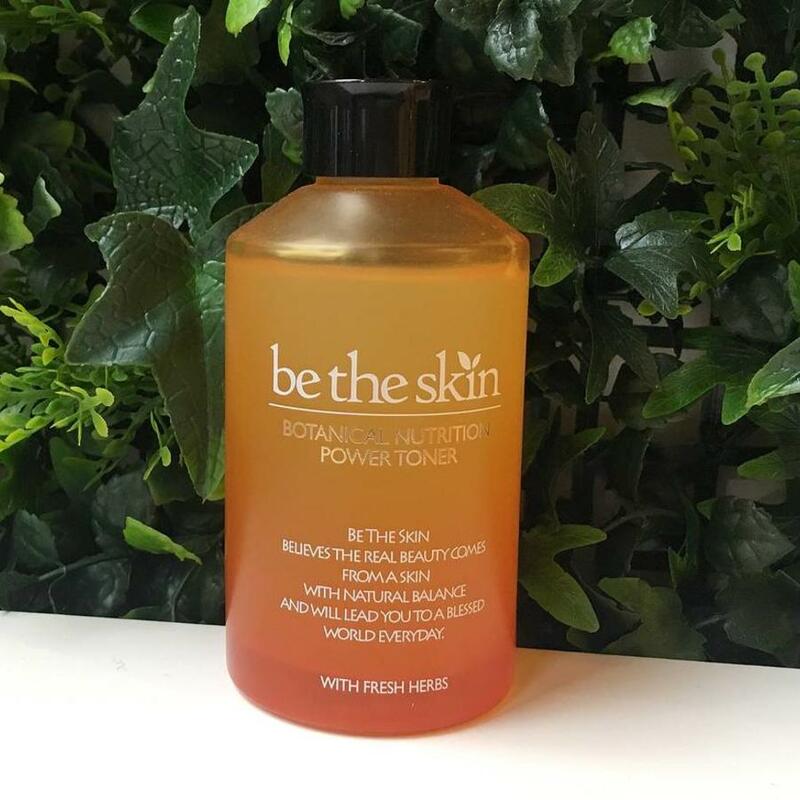 Thanks to ingredients such as Alaskan glacier water, sea plant extract and botanical herbs, it will help you to control the oil production.